Everyone loves Harry. Everyone except his father. Three brothers, Joe, Miles and Harry, are growing up on the remote south coast of Tasmania. The brothers’ lives are shaped by their father’s moods – like the ocean he fishes, his is wild and unpredictable. He is a bitter man, warped by a devastating secret. Miles tries his best to watch out for Harry, the youngest, but he can’t be there all the time. Often alone, Harry finds joy in the small treasure he discovers, in the shark eggs and cuttlefish bones. In a kelpie pup, a big mug of Milo, and a secret friendship with a mysterious neighbour. But sometimes small treasures, or a brother’s love, are not enough. 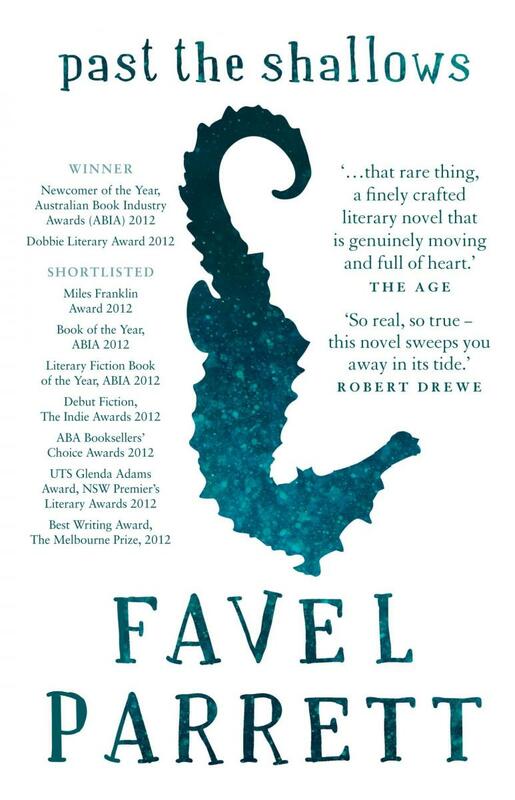 In 2011, Favel Parrett's career was launched with the critically-acclaimed and award-winning debut Past the Shallows. 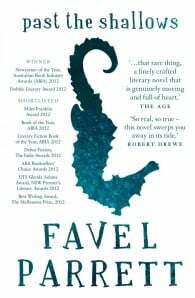 A heart-breaking novel, it was sold internationally, shortlisted in the prestigious Miles Franklin Award and won the Dobbie Literary Award. Favel herself won the ABIA Newcomer of the Year Award in 2012. Her latest novel is When the Night Comes (2014).